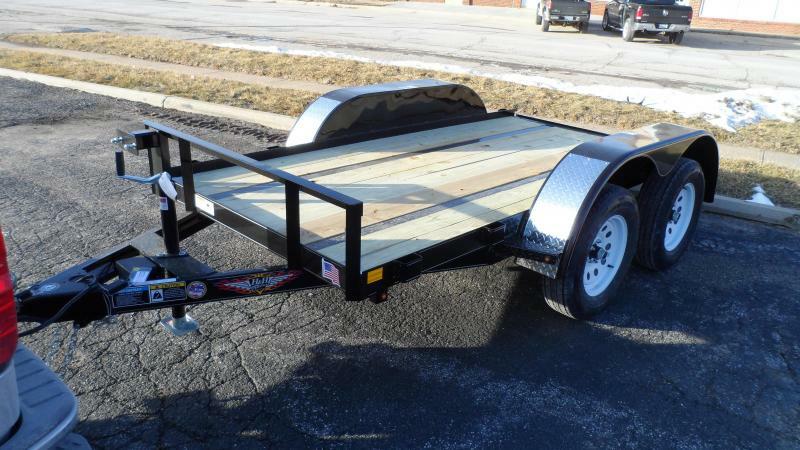 This is a local trade in. 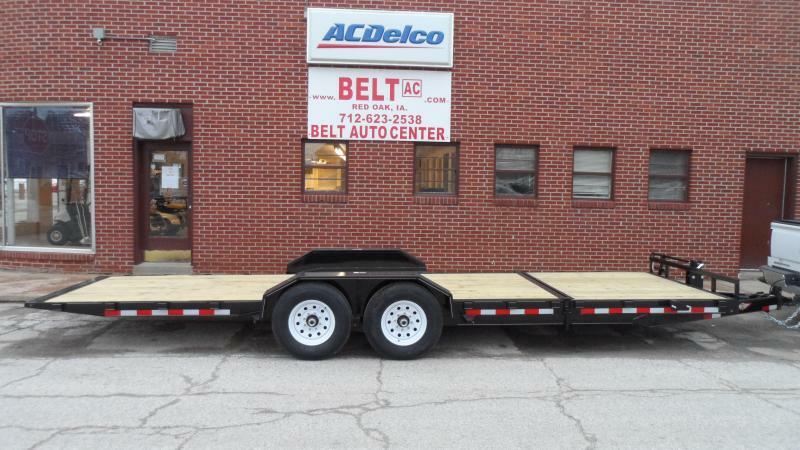 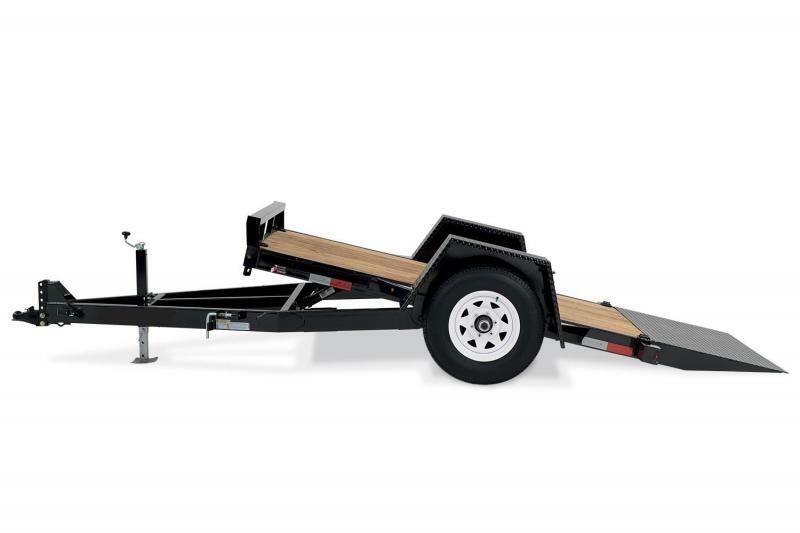 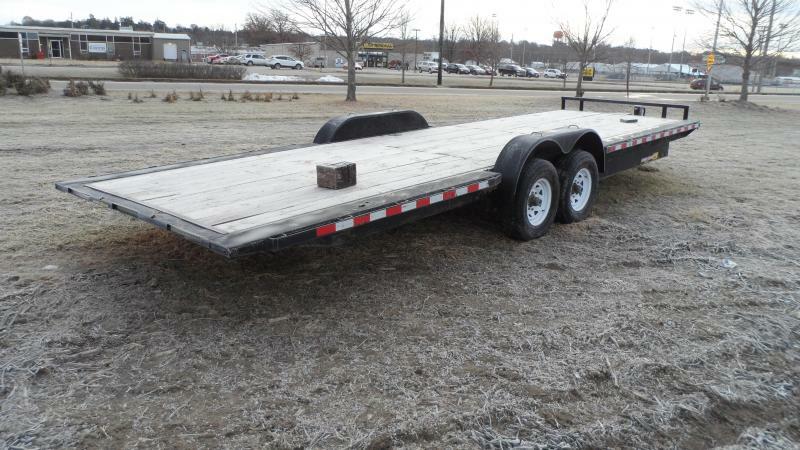 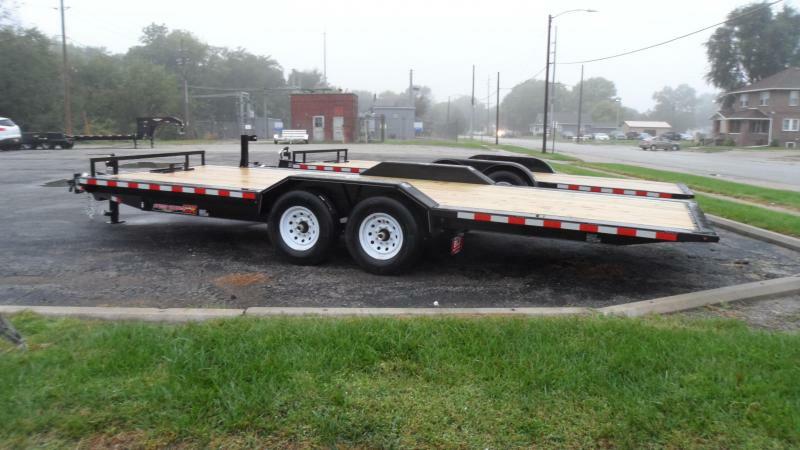 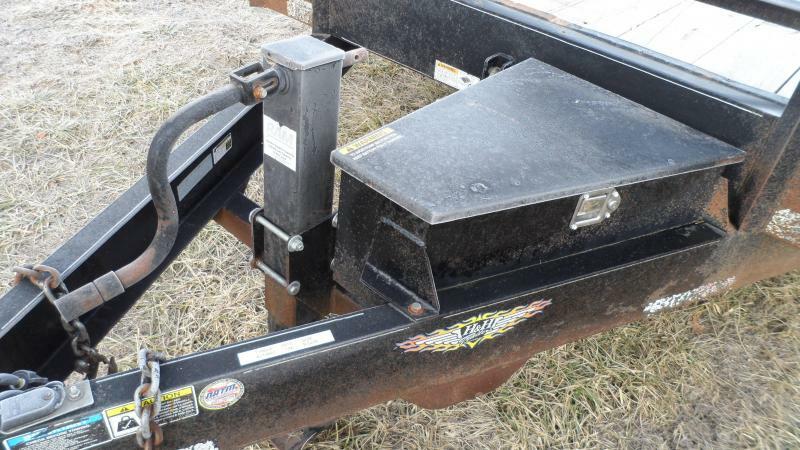 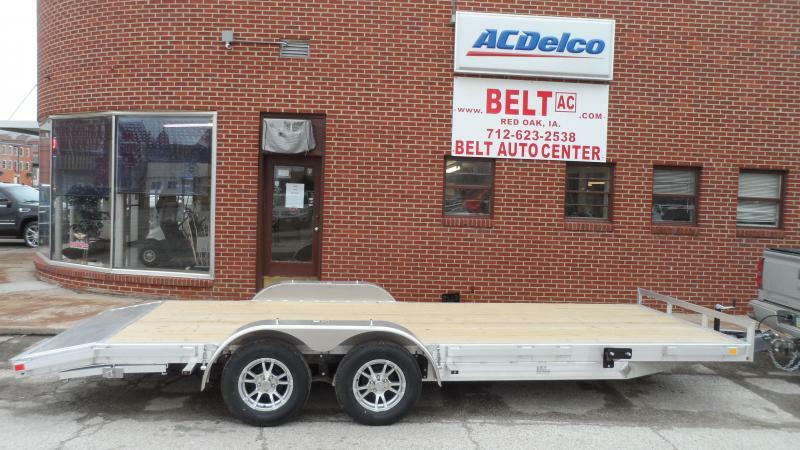 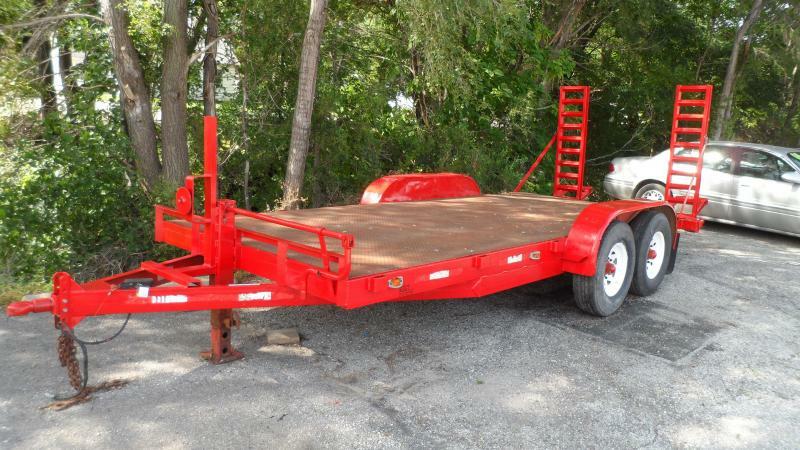 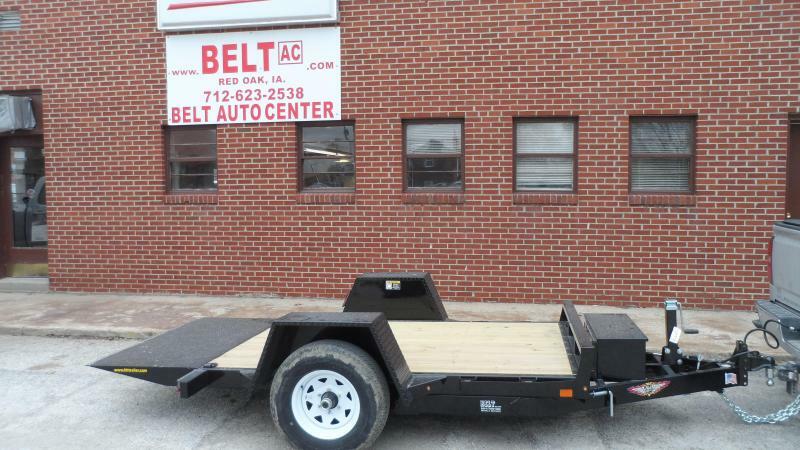 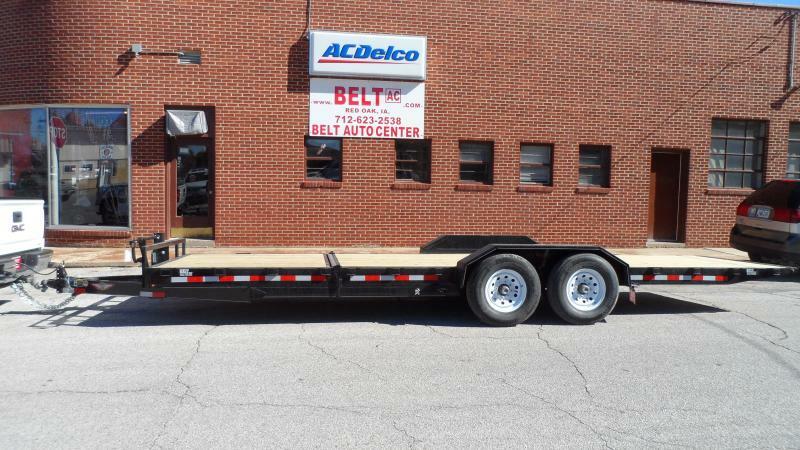 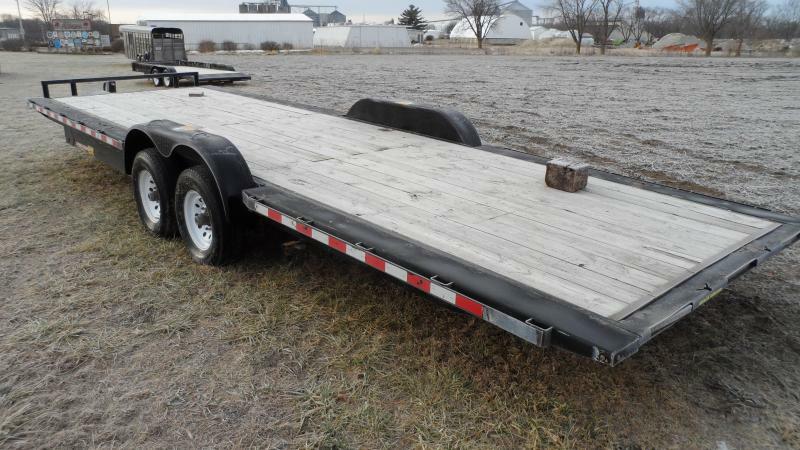 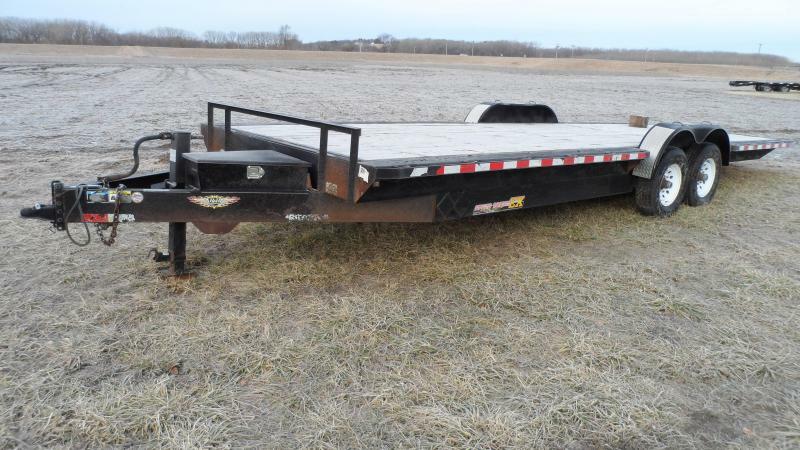 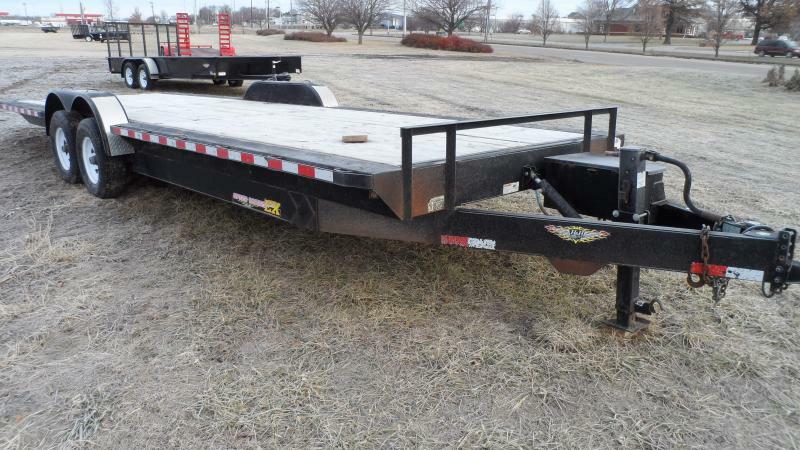 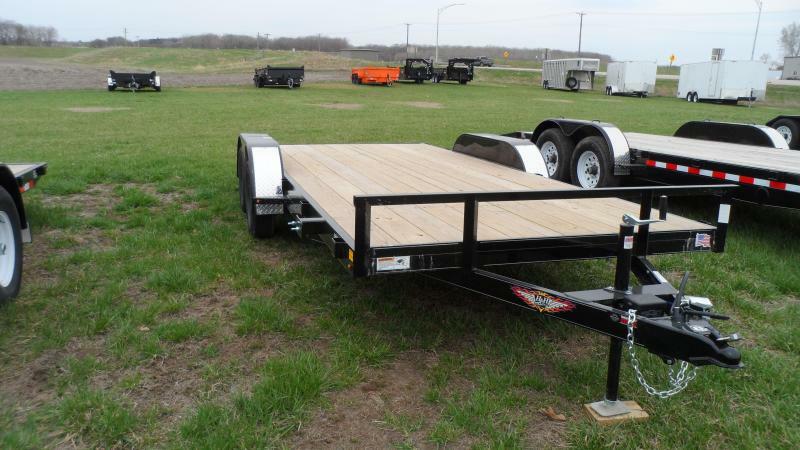 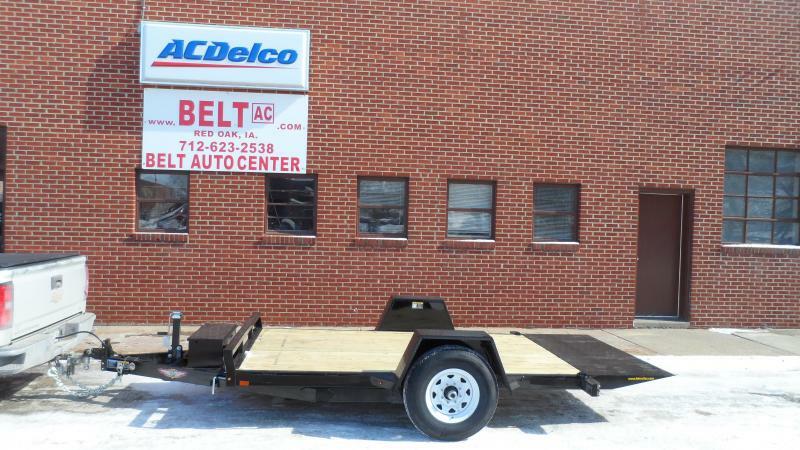 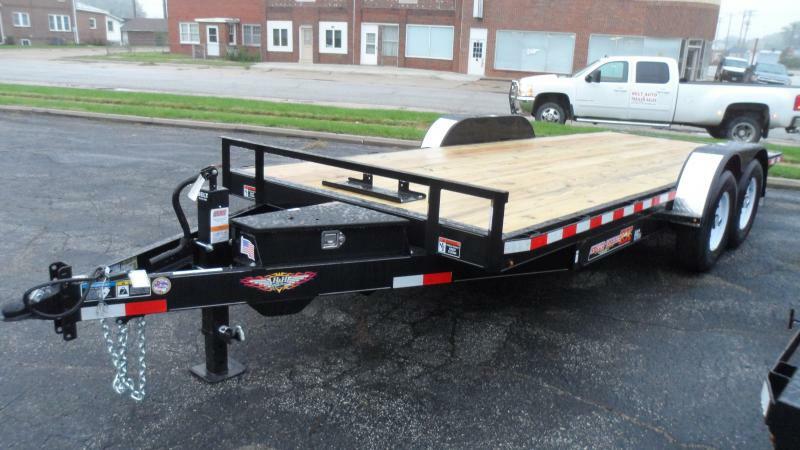 It is a 26ft electric tilt low deck trailer, 14k GVWR with a 10" frame. 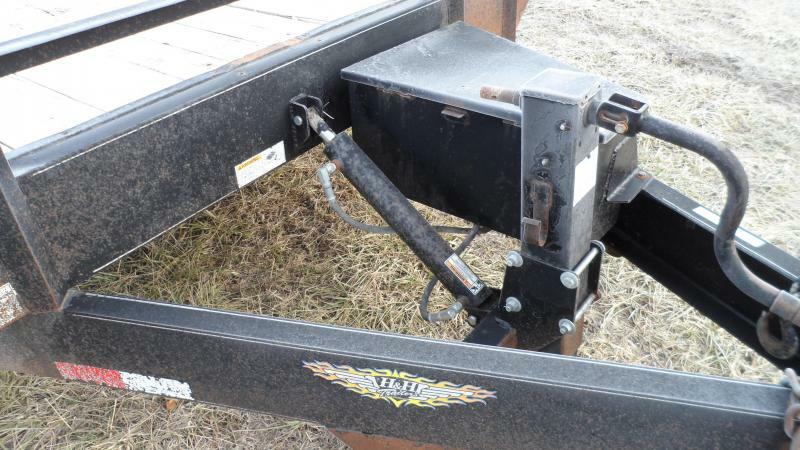 Sales Tax, Title, License Fee, Registration Fee, & are additional to the advertised price. 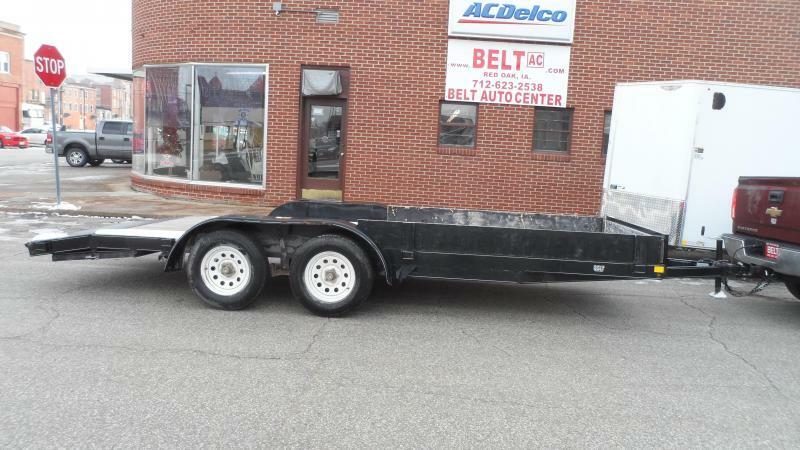 Not responsible for typographical errors and vehicle subject to availability.